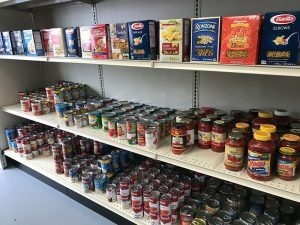 The Lion’s Pantry was created to address the issue of student hunger at Penn State University Park campus. Our mission is to address and mitigate student hunger at Penn State University Park campus. Our purpose is to help provide sustenance to Penn State students experiencing food insecurity. 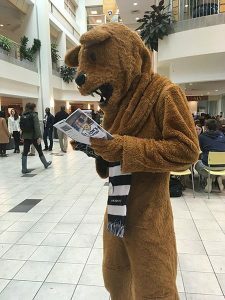 Every student with a valid Penn State ID may access The Lion’s Pantry services. 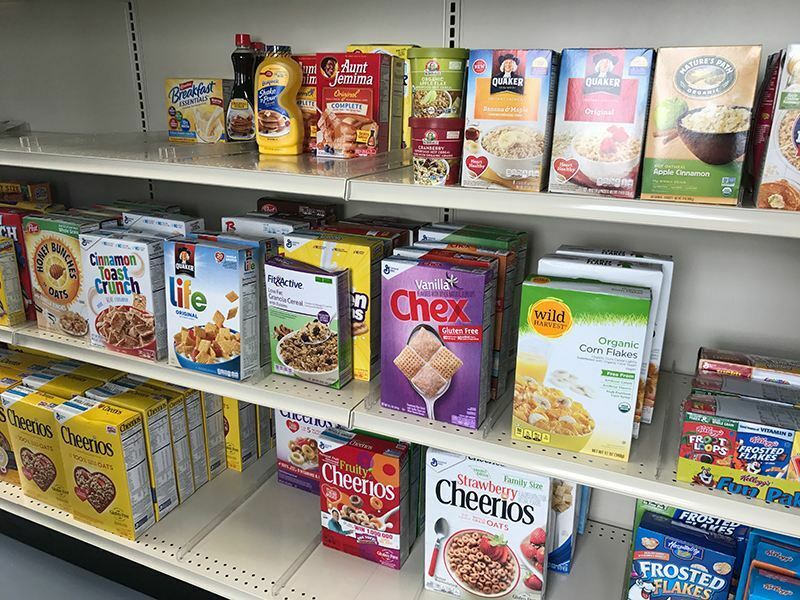 Note: If you are visiting the Pantry for the first time, please bring your Penn State ID. Fall and Spring Semester Pantry Hours: Tuesdays and Fridays, 3 to 5 p.m. Check back here for summer hours! Abba Java Pickup Location Hours: Pre-ordered bags must be ordered by midnight on Wednesdays through this form, and are available for pickup during Abba Java open hours on Friday morning through the following Friday. 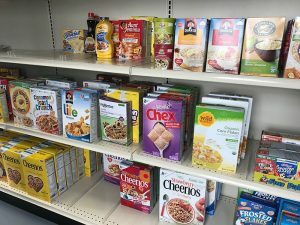 Loose food items are also available to students throughout the week. Note: The Lion’s Pantry provides reusable and plastic bags. The Lion’s Pantry is located past East Halls and the Katz Law Building, in between Lion’s Surplus and the Blue Band Building. Abba Java is located in downtown State College, at 299 Locust Lane. No car? No problem! The campus shuttle runs weekdays until 6 p.m. and will drop you off at Lion Surplus, right across from the Pantry. View the campus shuttle schedule here.